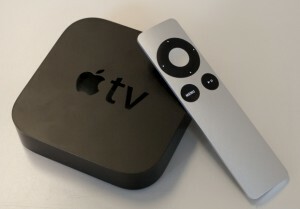 Despite recent rumors, Apple will not launch its much talked about Apple TV in 2012, at least that’s what analyst are saying. However, these same analysts are saying that an actual Apple TV is on its way and that the physical set could land in homes as early as 2014. Until then, though, we will have to rely on the great things set to come out of Apple’s set top box. Mark Moskowitz, an analyst for J.P. Morgan, has noted that all of his research on the subject “does not indicate any looming TV-related product launch” from Apple. In addition to that, Moskowitz suggested that the “strained” economic conditions show that it would be unwise for Apple to release a television in 2012. Apple is still viewed as the company that will “radically alter the TV landscape” according to J.P. Morgan, who also believes that Apple’s approach will be slower than most. Moskowitz also believes that Apple may very well expand Apple TV into “more of a set top box module”. There is also talk of what new features could come to the Apple TV. 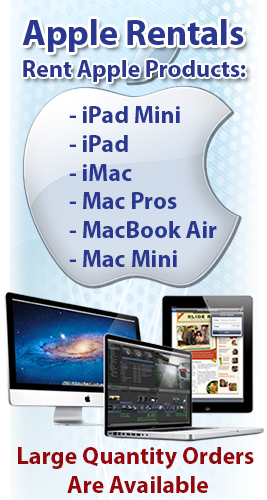 Things like a universal remote control through Siri or gestures, advanced set top box capabilities, DVR capabilities and gaming console options are all distinct possibilities with any new type of Apple TV or set top box.